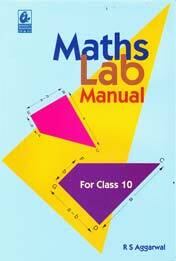 This popular textbook is based on the CBSE syllabus. The text is lucid and concise. 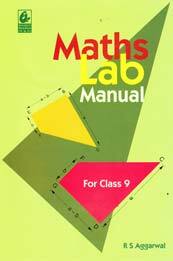 Each topic has a number of solved examples, followed by well-graded exercises. Various types of questions and test papers have been given.